Uber has reportedly deployed a custom spyware tool to figure out who’s working for competitors and steal them. This activity has caused great disturbance to GoCatch, who couldn’t explain how they lost one driver after another. Uber denies that the spyware was part of their business plan in Australia, and accuse a former employee. Uber is the most known and successful rideshare company in the world, but it’s not the only one. In several locations around the globe, they have to face fierce competition and deploy all available methods to help their business stay afloat. One of these competition scenes is Australia, where Uber has to play against GoCatch, a rideshare company that is backed by local billionaires like James Douglas Parker, an investor who occupies a position on the country’s top ten wealthiest person list. Apparently, Uber felt that the menace of GoCatch in the Australian market is way too large to manage through conventional methods, so they deployed a spyware tool called “Surfcam” against them. 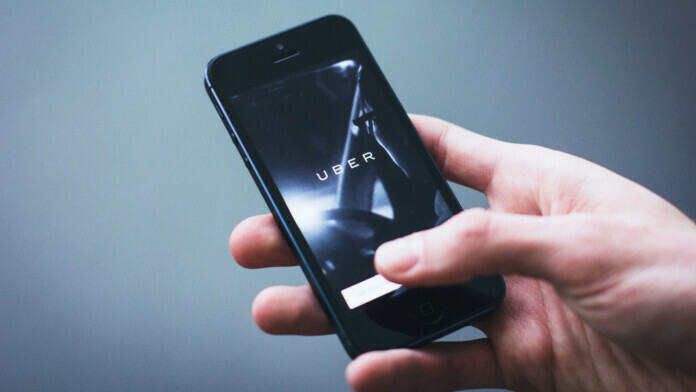 Developed internally by Uber Australia, Surfcam helped Uber to hook drivers from GoCatch, essentially starving their competitors of contractors and hurting their operation on a fundamental level. The spyware fed Uber’s offices in the country with data such as the location of the competitor cars, the driver’s name, the car registration, and more. This allowed Uber to make targeted offers to these particular drivers, offering marginally or significantly better deals than GoCatch, and converting them to become their own contractors. It’s a simple and diabolical plan, and that is why its revelation is hurting Uber more than the program helped them bash the competition. Do you think that Uber should be banned in Australia for what they did? Share your thoughts on the above in the comments section below, and don’t hesitate to do the same on our socials as well, on Facebook and Twitter.